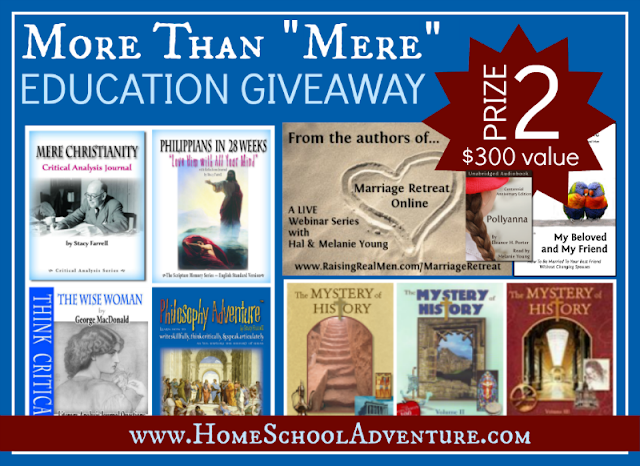 Grace Christian Homeschool: More Than "Mere" Education Giveaway - several prize opportunities! 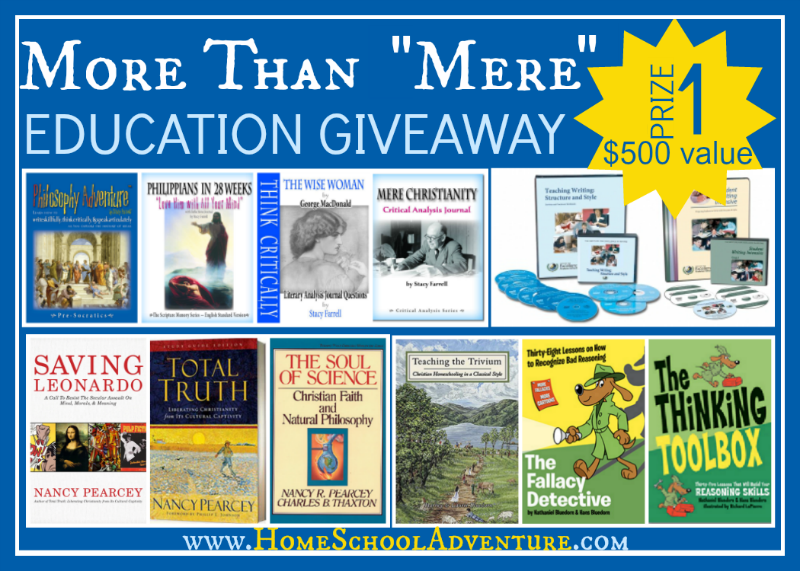 More Than "Mere" Education Giveaway - several prize opportunities! 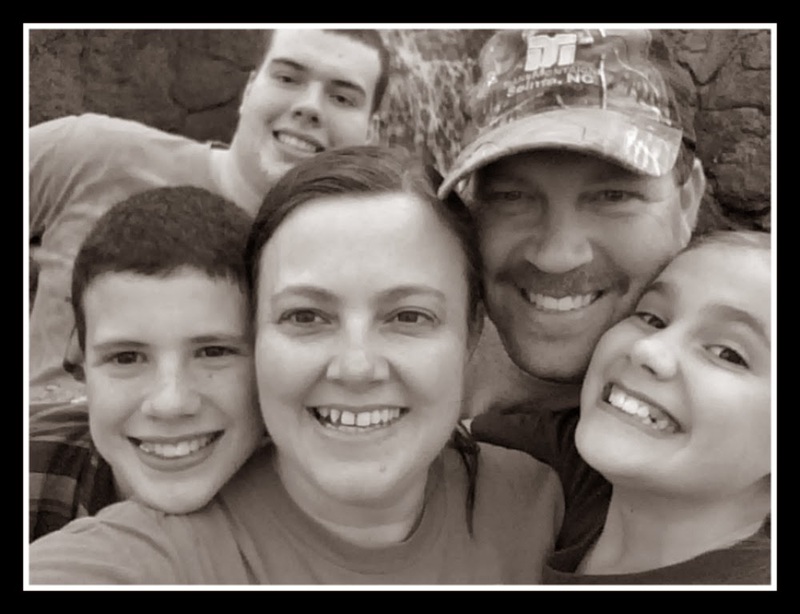 I am so excited that we are reviewing the Mere Christianity Critical Analysis Journal. 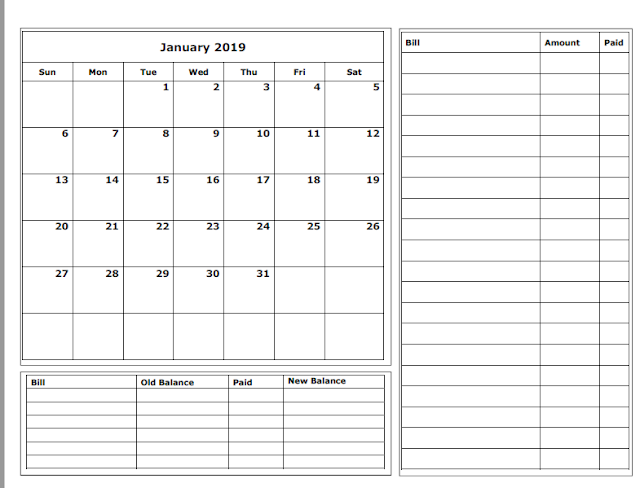 I've been wanting to ready Mere Christianity for a while with my 10th grader and this is such a great way to connect further with one another as we read. You too have the opportunity to win your own copy plus lots of other goodies in the More Than "Mere" Education Giveaway! 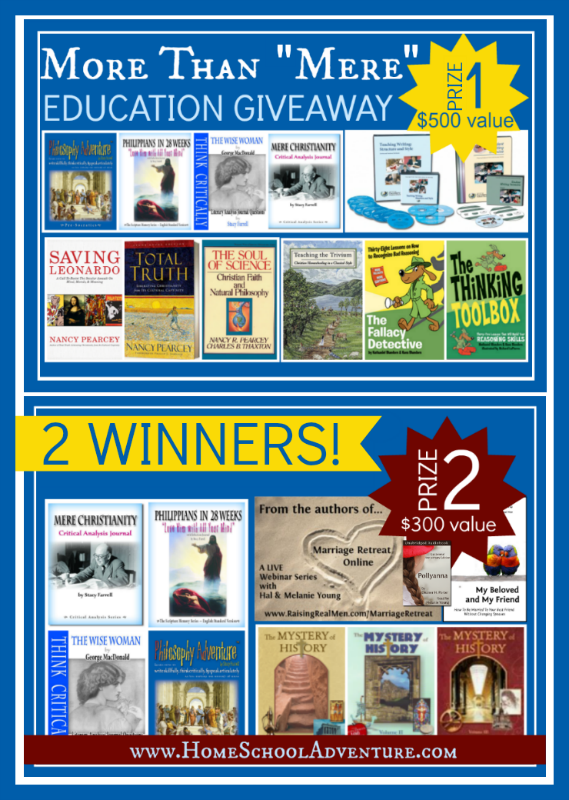 Prize package one is the one I would choose.